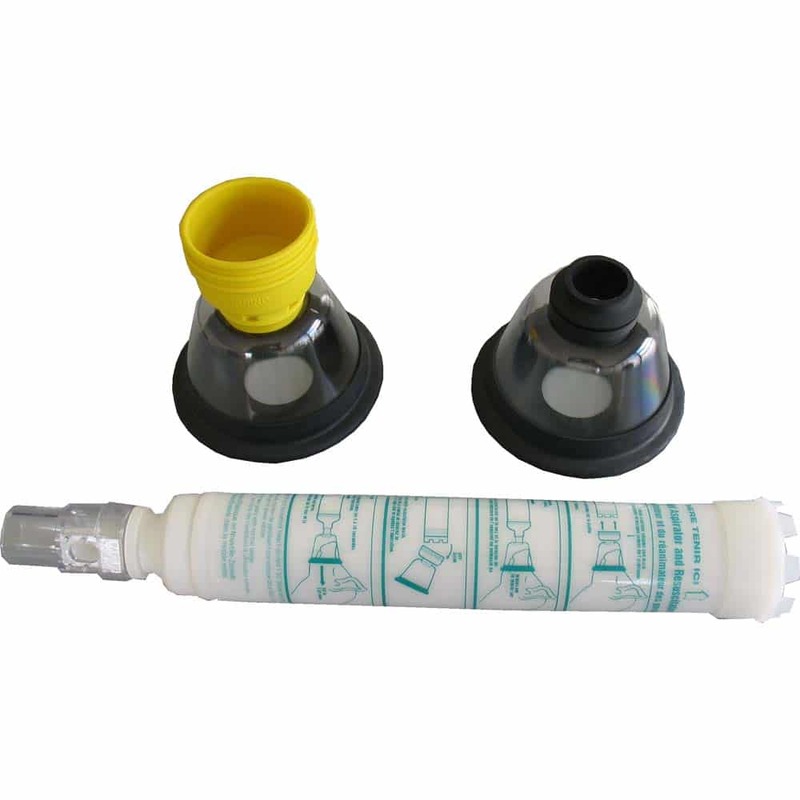 Piglet Resuscitator/Aspirator complete with pump, suction mask and aspirator mask. Supplied in a protective carry case. 230400 – Piglet Resuscitator complete with pump, 2 masks and carry bag.